The Game at The Bank. 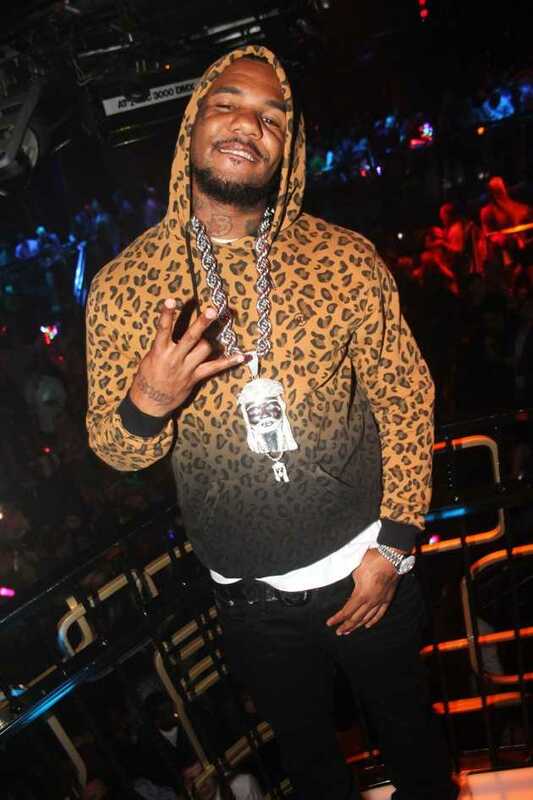 The Game performed at The Bank Nightclub at Bellagio on Sunday night while new resident DJ Five provided the soundtrack for the evening. Jayceon Taylor aka The Game arrived in Vegas in true style on his custom tour bus with his wife Tiffany and an entourage of 30. The crew had time to enjoy the football and started watching “Django Unchained” before heading to Yellowtail for dinner. 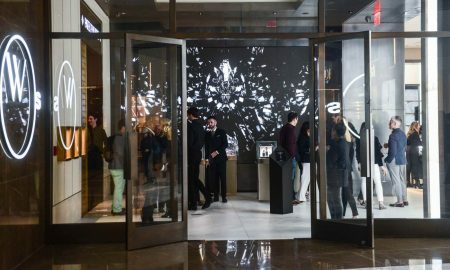 When The Game got to The Bank, he and his crew enjoyed Moet Rose and Grey Goose cocktails until it was time for the big show. 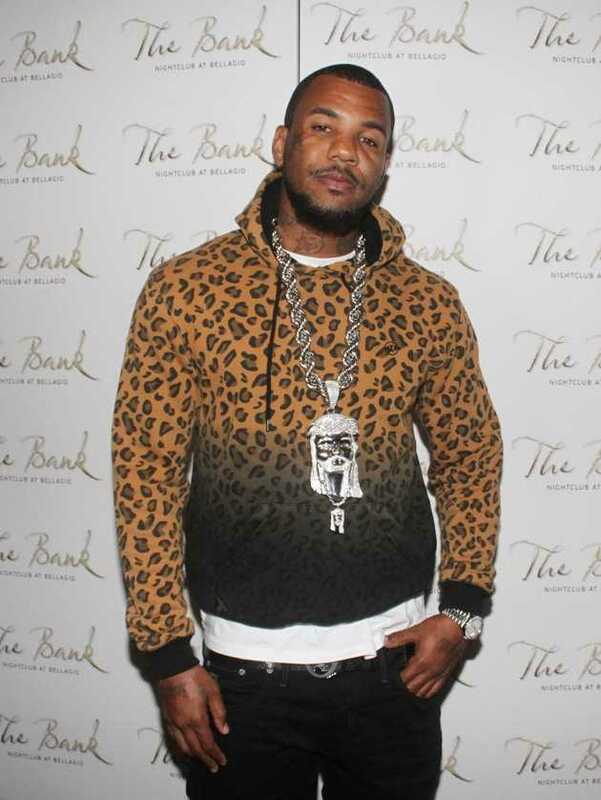 Performing right in the middle of the crowd, The Game treated his fans to “Westside Story,” “Put U on That Game,” “Hate It Or Love It,” and “One Blood” before leaving to go play blackjack.